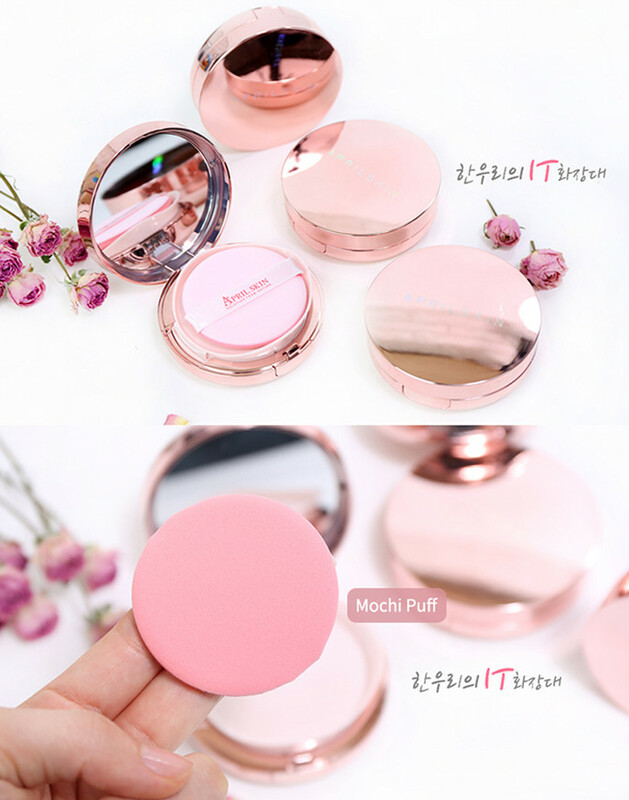 April Skin Magic Snow Cushion Pink SPF50+ PA+++ | Memorable Days : Beauty Blog - Korean Beauty, European, American Product Reviews. 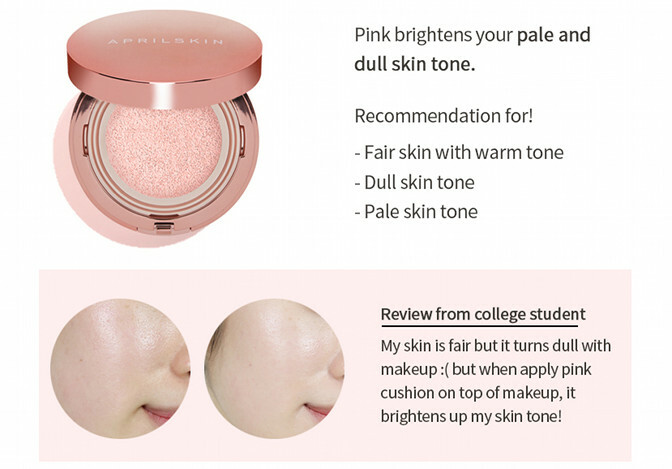 Korean brand, April Skin got really popular in the past few months because of their gorgeous pink Magic Snow Cushion! 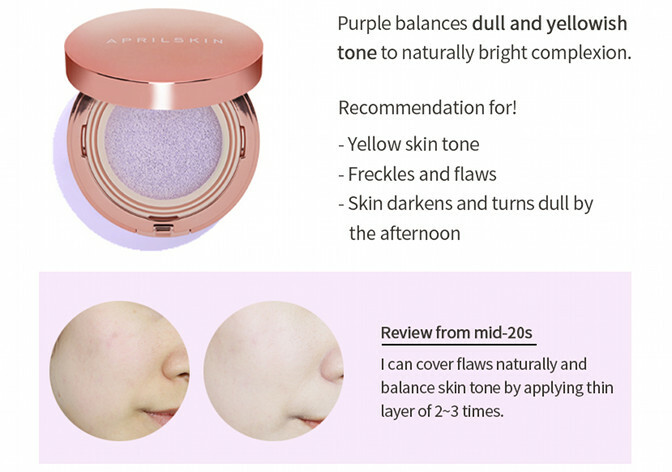 It's a cushion foundation with SPF in 4 different shades: pink, green, purple and beige, so there is one for every skin type. 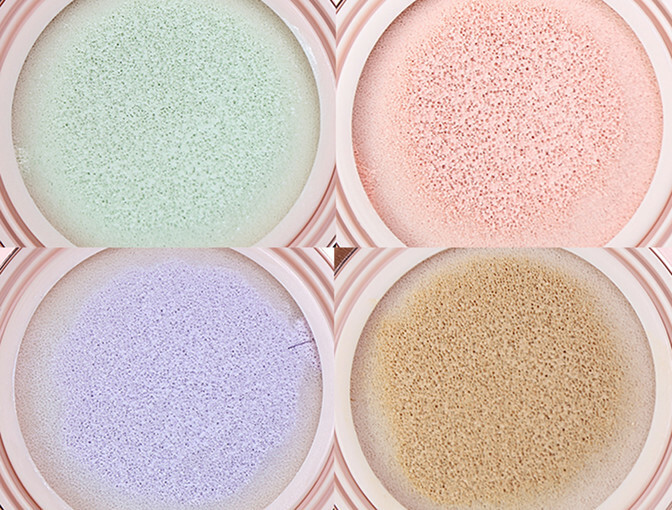 Is your skin dull, pale and in need of some brightness, you can use the pink version. 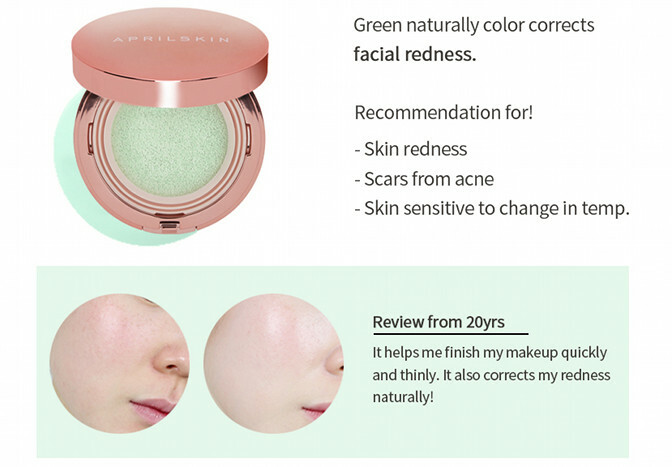 If you got redness on the skin, use the green version and so on. 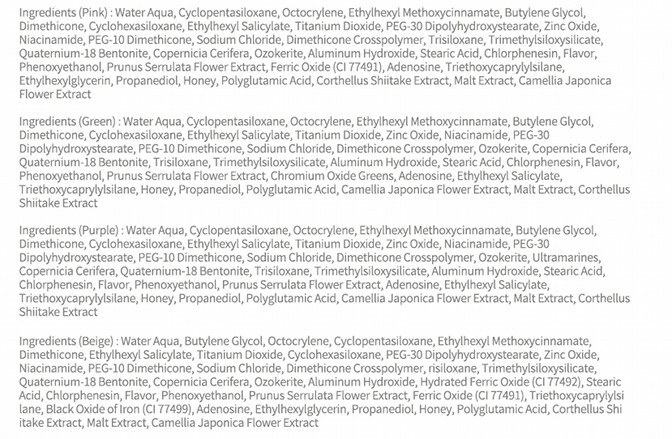 As you can see, every color triggers certain skin problem that people could have. If you want to know more, keep on reading! 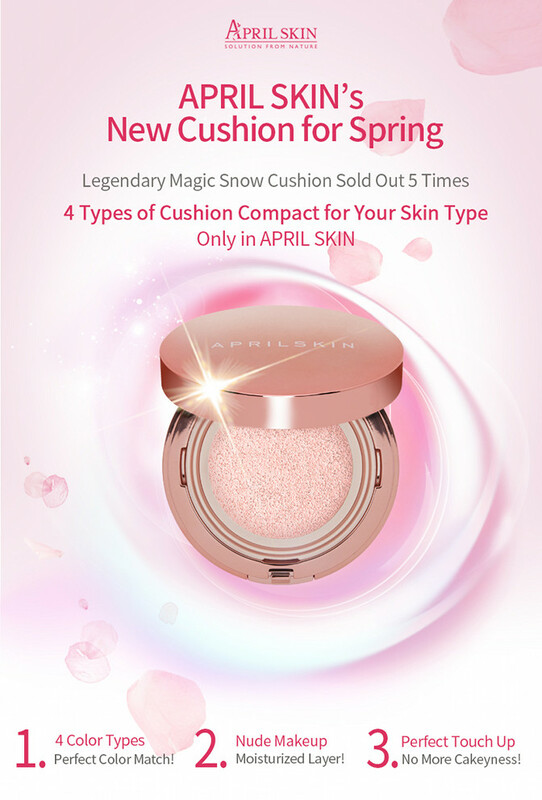 You are able to purchase the April Skin Magic Snow Cushion Pink at W2beauty.com (you can use discount code: W2APRIL16 to get 10% off), Jolse.com, testerkorea.com, koreadepart.com and at Ebayseller: buyourbest. 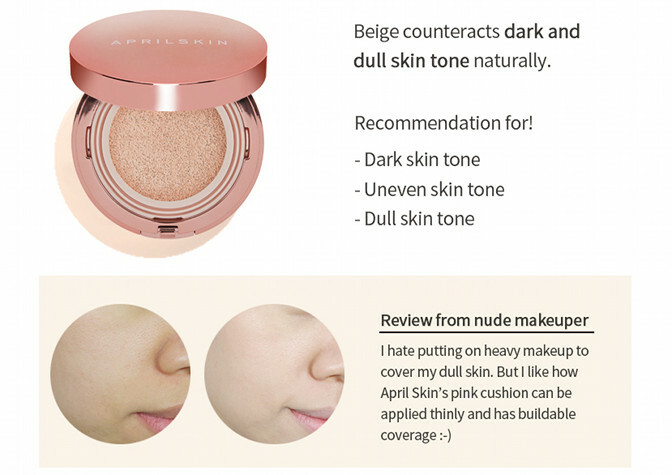 note: all these pictures are from the official april skin website, see disclaimer.